After taking an extended break from forecasting, Fundstrat co-founder and head of research Tom Lee is back with a new Bitcoin prediction. Lee told MarketWatch that investors’ appetite for Bitcoin has returned, and if a couple things fall into place, BTC could hit $10K by the end of the year. Currently Bitcoin is up 38% year-to-date, topping $5,000 from $3,700 in January, outperforming the Nasdaq 100 and the S&P 500. Early last year, Lee predicted BTC would return to $20,000 by the end of 2018, a number he later adjusted to $15,000. 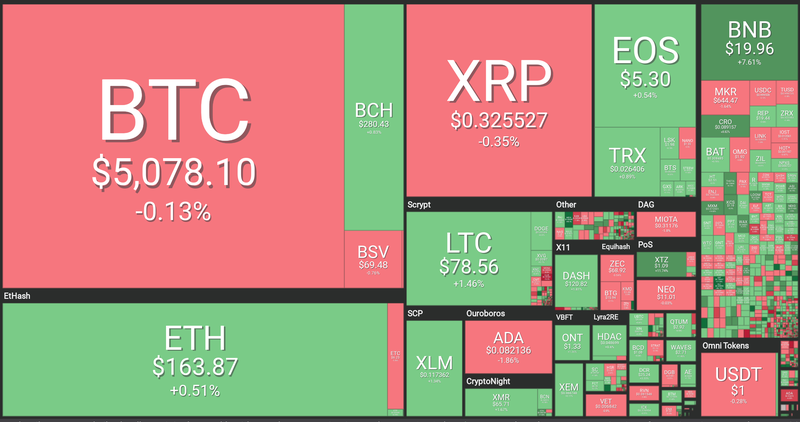 Right now, the crypto markets are mixed. Bitcoin is down 0.13% at $5,078. Ethereum is up 0.51% at $163.87, and XRP is down 0.35% at $0.3255. 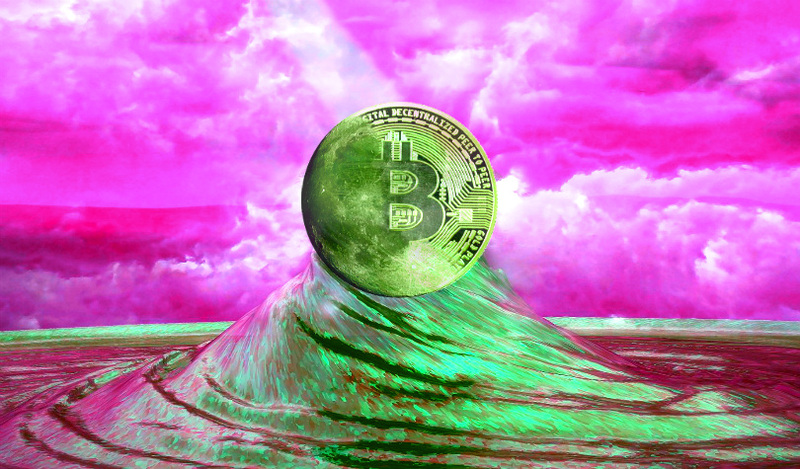 Technical analysts are watching for a potential downside push below $5,000 for Bitcoin, and identifying support levels for Ethereum, XRP and Litecoin. FXStreet – Bounce is expected, but will it sustain?